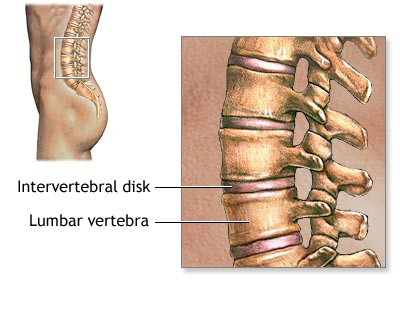 Making a diagnosis of spinal stenosis can be difficult because the symptoms can be similar to those of other conditions and because the symptoms can come and go. Bone Scan -a different specialized imaging of the bones. CT myelogram, in which CT imaging is performed while a contrast dye is injected into the spinal column.